Stone, Irving. Men to Match My Mountains. The Opening of the Far West. 1840-1900 (inscribed by author). Photo available. Garden City. Doubleday and Co. 1956. 459 pps. + ads. Octavo. Hardcover. Second edition. Fine copy in fine dust jacket (in mylar). Stone, Irving. Men to Match My Mountains. The Opening of the Far West. 1840-1900 (inscribed by author). Photo available. Garden City. Doubleday and Co. 1956. 459 pps. + ads. Octavo. Hardcover. Reprint. Important reference work. Fine copy in near fine (very light shelf wear) dust jacket (in mylar). 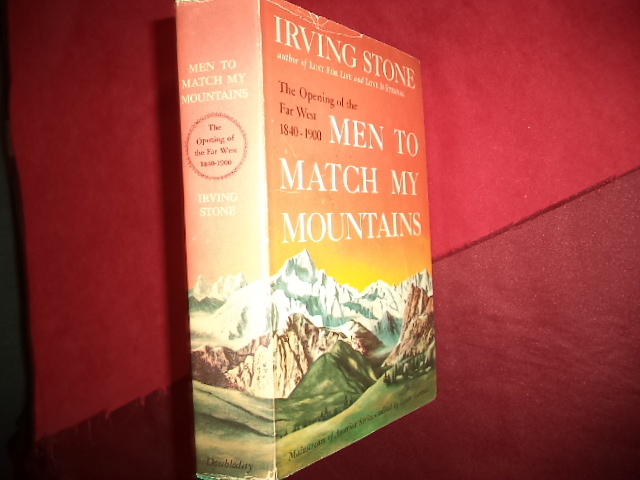 Stone, Irving. Men to Match My Mountains. The Opening of the Far West. 1840-1900 (inscribed by author). Photo available. Edison. Castle. 2001. 459 pps. Octavo. Hardcover. Reprint. Important reference work. Fine copy in fine dust jacket (in mylar). 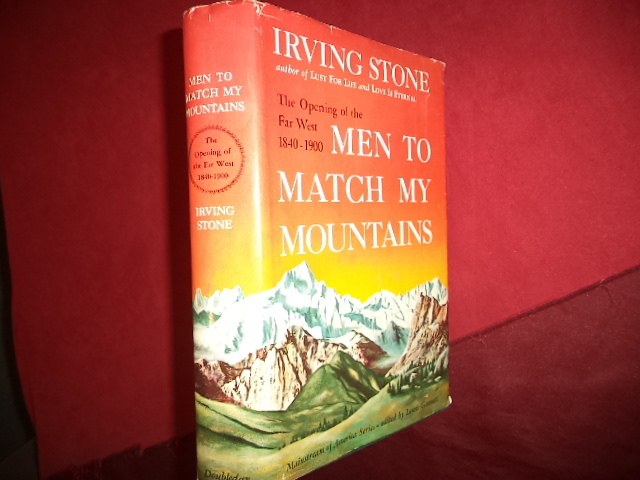 Stone, Irving. Men to Match My Mountains. The Opening of the Far West. 1840-1900 (inscribed by author). Photo available. Garden City. Doubleday and Co. 1956. 459 pps. + ads. Octavo. Hardcover. Reprint. Important reference work. Fine copy in fine (price clipped) dust jacket (in mylar). 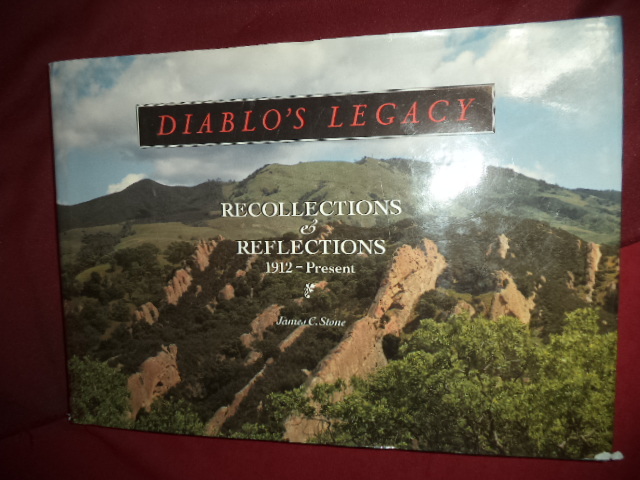 Stone, James C. Diablo's Legacy. Recollections & Reflections. 1912 - Present. Photo available. San Francisco. Miller Freeman. 1994. 230 pps. Folio. Hardcover. First edition. Illustrated. Important reference work. Fine copy in fine dust jacket (in mylar). Stone, Joanne. Pregnancy for Dummies. Get the Advice You Need to Keep You and Your Baby Healthy. Photo available. New York. Hungry Minds. 1999. Octavo. Soft cover. Illustrated. Fine copy. Stone, Michael H. The Fate of Borderline Patients. Successful Outcome and Psychiatric Practice. Photo available. New York. Guilford. 1990. Octavo. Hard cover. First edition. Illustrated. Fine copy in fine dust jacket (in mylar). 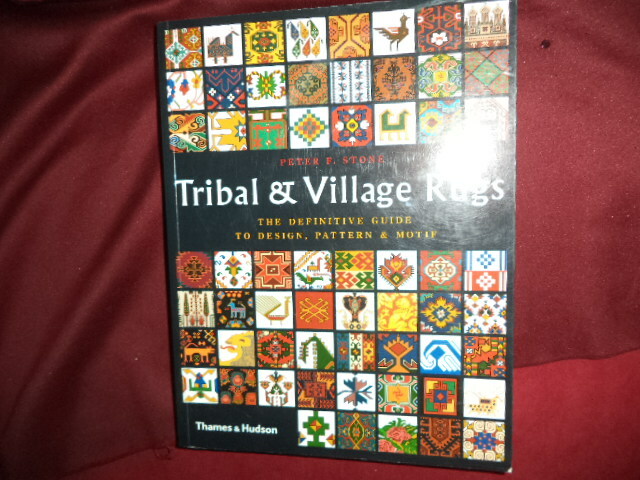 Stone, Peter F. Tribal & Village Rugs. The Definitive Guide to Design, Pattern & Motif. Photo available. London. Thames & Hudson. 2004. 351 pps. 4to. Soft cover. First edition. Illustrated in black, white and color. Important reference work. Fine copy. 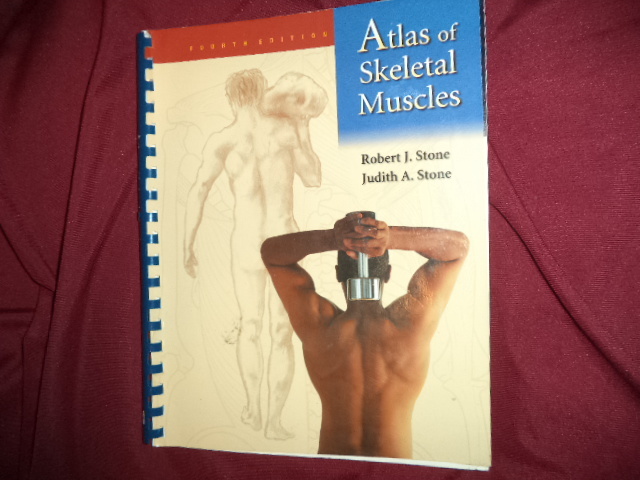 Stone, Robert H. & Judith Atlas of Skeletal Muscles. Photo available. Boston. McGraw-Hill. 2003. 217 pps. 4to. Comb binding. Third edition. Illustrated in black, white and color. Important reference work. Fine copy. Stone, Robert. Day Hikes in Yosemite National Park. 55 Great Hikes. Photo available. Red Lodge. 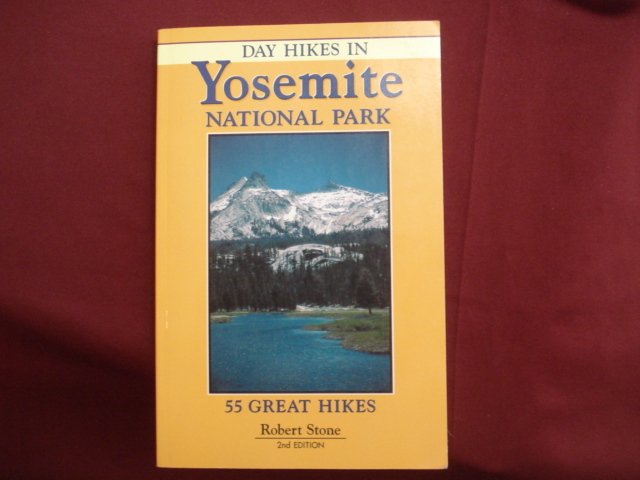 Day Hike Books. 2002. Octavo. Soft cover. Second edition. Illustrated. Fine copy. 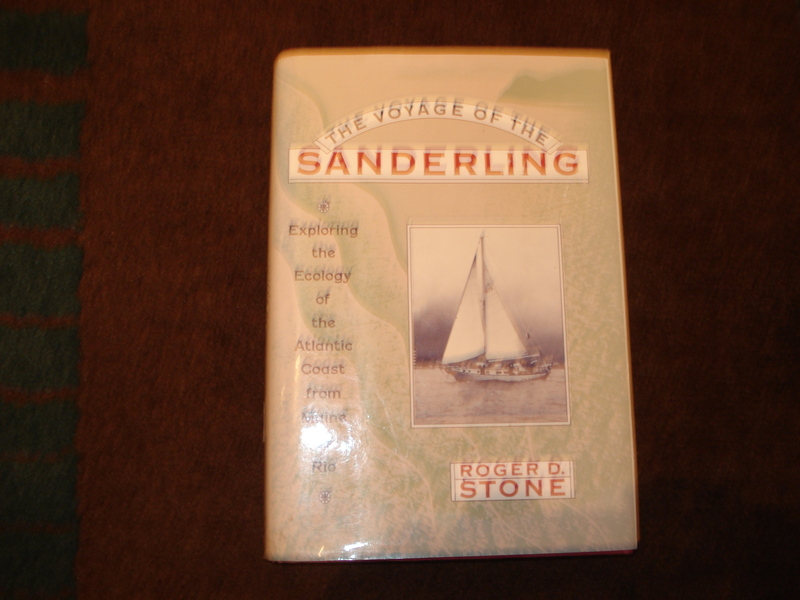 Stone, Roger D. The Voyage of the Sanderling. Exploring the Ecology of the Atlantic Coast from Maine to Rio. Photo available. New York. Alfred A. Knopf. 1990. Octavo. Hard cover. First edition. Illustrated. Fine copy in fine dust jacket (in mylar). Stone, Ron. 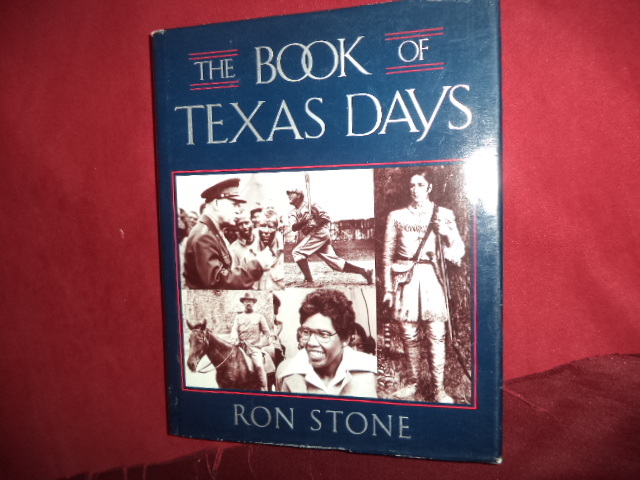 The Book of Texas Days. Photo available. Fredericksburgh. Shearer Pub. 1994. 250 pps. 4to. Hardcover. Stated first edition. Illustrated. Important reference work. Fine copy in fine dust jacket (in mylar). Stone, Sgt. Alfred R. USMCR. 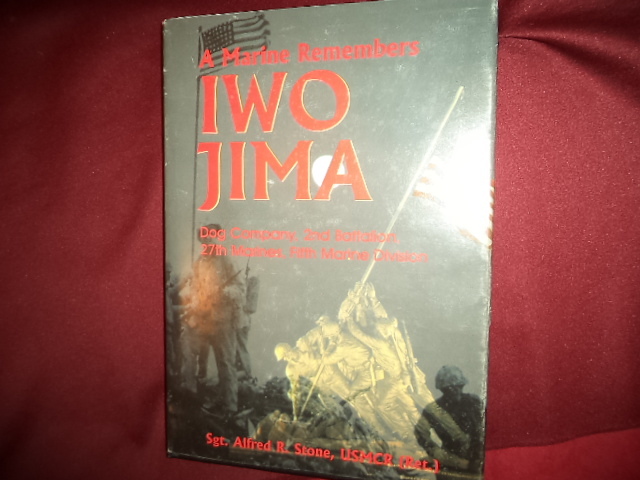 A Marine Remembers Iwo Jima. Dog Company, 2nd Battalion, 27th Marines, Fifth Marine Division. Photo available. Austin. Eakin Press. 2000. 182 pps. 4to. Hardcover. First edition. Full number line. Illustrated. Important reference work. Fine copy in (very light wear at spine tip) fine dust jacket (in mylar). Stone, Susannah Harris. The Oakland Paramount (theater). Photo available. Berkeley. Lancaster-Miller. nd. Octavo. Hard cover. First edition. Illustrated in black, white and color. Fine (owner inscription on end paper) copy in fine dust jacket (in mylar). Stone, Walter (ed). 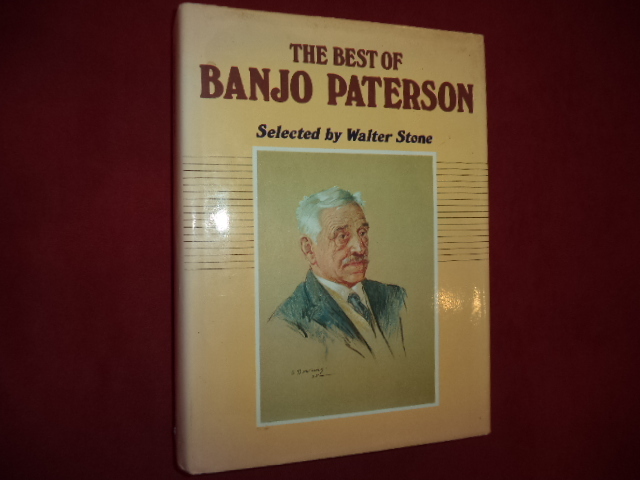 The Best of Banjo Paterson. Photo available. Sydney. Landsdowne Press. 1980. 4to. Hardcover. Second edition. Illustrated. Important reference work. Fine (owner name on end paper) copy in fine dust jacket (in mylar). 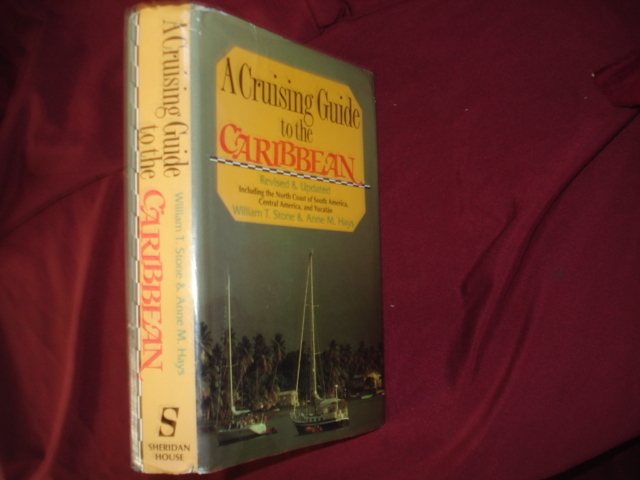 Stone, William T. A Cruising Guide to the Caribbean. Including the North Coast of South America, Central America, and Yucatan. Photo available. Dobbs Ferry. Sheridan House. 1993. Octavo. Hard cover. Revised and edited edition. Illustrated. Fine copy in fine dust jacket (in mylar). Stone, William T. A Cruising Guide to the Chesapeake. 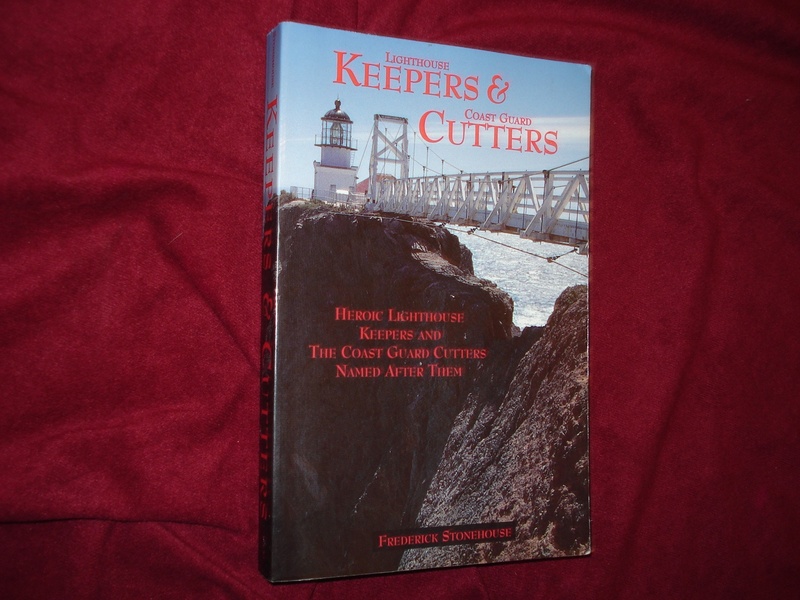 Including the Passages from Long Island Sound along the New Jersey Coast and Inland Waterway. Photo available. New York. G.P. Putnam's Sons. 1989. Octavo. Hard cover. First edition. Illustrated. Fine copy in near fine (very light shelf wear) dust jacket (in mylar). Stone, William T. & Anne Hays. A Cruising Guide to the Caribbean. Including the North Coast of South America, Central America, and Yucatan. Photo available. New York. G.P. Putnams. 1990. 543 pps. Octavo. Hardcover. Revised edition. Illustrated. Important reference work. Fine copy in fine dust jacket (in mylar). Stone, William. The Ship of Flame. A Saga of the South Seas. Photo available. New York. Alfred A. Knopf. 1945. 166 pps. 4to. Hardcover. First edition. Illustrated by Nicolas Mordvinoff. Near fine copy. 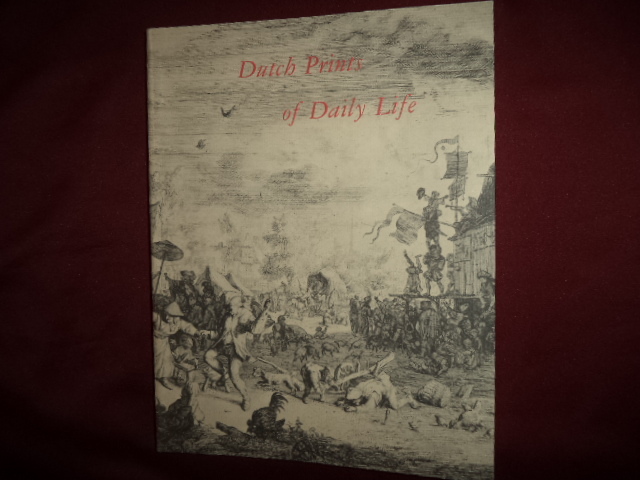 Stone-Ferrier, Linda A. Dutch Prints of Daily Life: Mirrors of Life or Masks of Morals? Photo available. Lawrence. The Spencer Museum of Art. 1983. 4to. Soft cover. First edition. Illustrated. Important reference work. Fine copy. Stonehill, Pauline Correia. A Barrelful of Memories. Inscribed by the author. Stories fo My Azorean Family. Photo available. San Jose. Corstone Publ. 1995. Octavo. Soft cover. First edition. Illustrated. Inscribed by the author. Fine copy. Stonehouse, Bernard. Animals of the Antarctic. 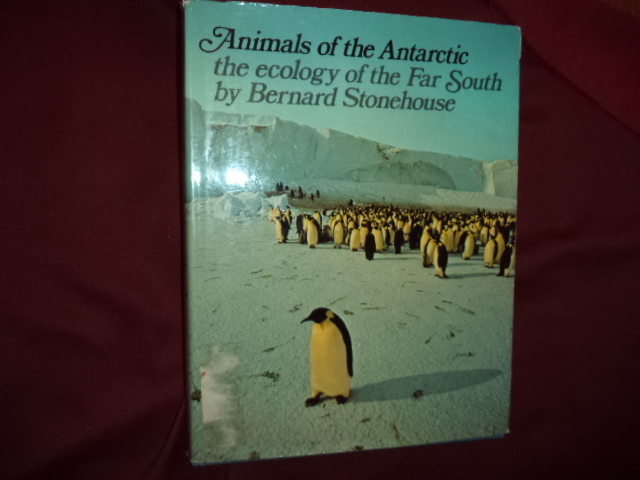 The Ecology of the Far South. Photo available. New York. Holt, Rinehart & Winston. 1972. 4to. Hardcover. First edition. Illustrated in black, white and color. Fine copy in fine dust jacket (in mylar).